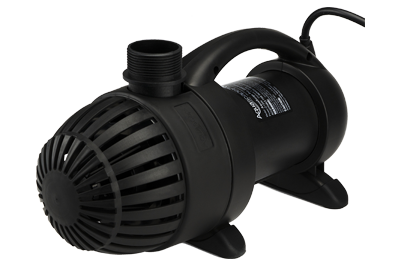 AquaSurge™ Pumps are ideal for use as a high flow pump. The unique design allows the pump to be used vertically or horizontally. The asynchronous motor design ensures the impeller spins in only one direction; maximizing performance, reliability, and minimizing electrical consumption. 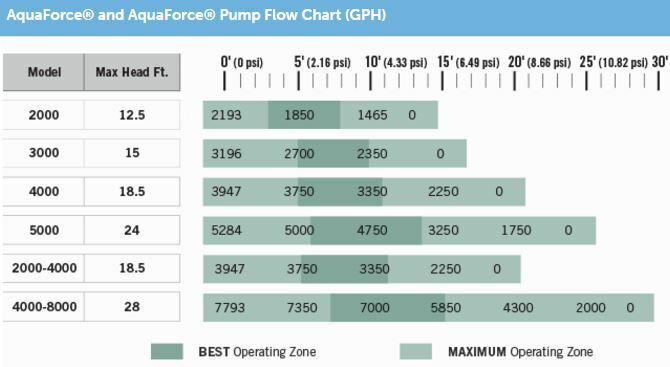 All Aquasurge Pumps come complete with a Limited 3 year warranty. Available in 2000-4000 gph volume, and 4000-8000 gph volume.